Since we’re getting closer to the release of the upcoming X-Files revival, Fox has released a new gift: a teaser showing the first minute of the first episode. 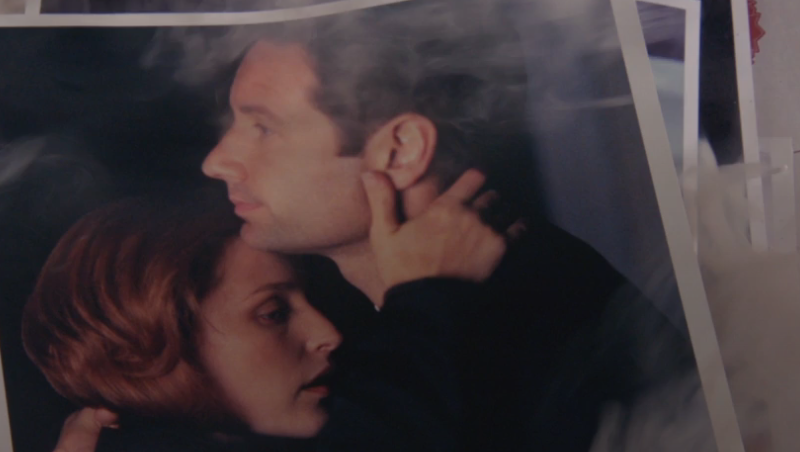 The clip, which can be seen on DoYouStillBelieve.com, shows old footage from the original series in the form of photographs and case files, while Mulder (David Duchovny) provides a recap of the events through voiceover. “In 2002, in a change of direction and policy, the FBI closed the X-Files and our investigation ceased. But my personal obsession did not,” he says in the vid. So there’s a chance! The X-Files returns with a two-night premiere on January 24 and 25.